Dr. Ju Sun joined FIU in 2004 after one-year postdoctoral training at the Center for Biomedical Engineering, University of Texas Medical Branch. Her postdoctoral research focused on the development of multimodal nonlinear optical imaging techniques for biomedical applications using ultrafast laser. Dr. Sun received her PhD and Master degrees in the Department of Mechanical Engineering, Stony Brook University – the State University of New York in 2002 and 1999 respectively. 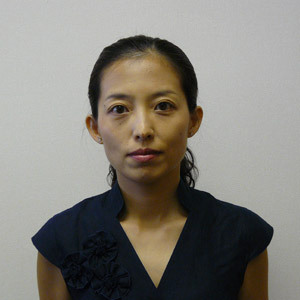 She received her BS in the Department of Thermal Engineering, Beijing University of Technology, China in 1994. As a Senior Instructor, Dr. Sun regularly teaches undergraduate engineering courses such as Statics, Dynamics, and Thermodynamics. Her research interests focus on the investigations of novel ultrafast laser-based techniques for materials processing, microfabricating, measuring, and nonlinear imaging of biomedical and microscale engineering systems.